What would be a good basic lens kit? What lens should I buy? 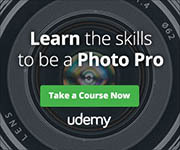 is probably one of the most commonly asked photography questions by those with interchangeable lens cameras. 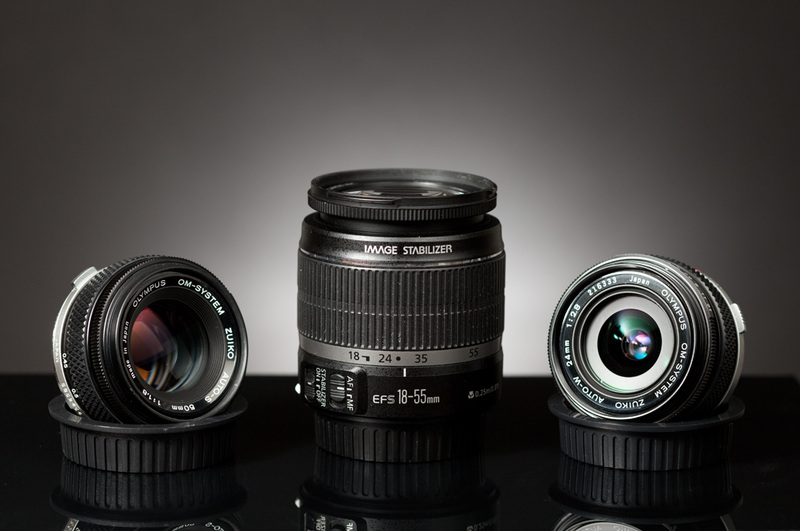 Unlike cameras, where differences between different models tend to be fairly minor, the differences between lenses can be quite large. Lenses can be quite expensive as well, sometimes you may pay more for a new lens than you do for the camera itself. While you may replace your camera body in the future, lenses don't often get outdated, and so should be considered more of a long term investment in your photography. So it is a good idea to think about whether you really need a particular lens before splashing out on it. Ultimately, what lens to buy can only be decided by you. A good lens kit depends on the kind of subjects you like photographing, your budget, and even your style of photography. However, there are a number of things you can think about to help you in making a decision that will provide the most Bang for your buck. If you think you need a new lens, then one of the things you need to work out is what focal length the new lens needs to cover. 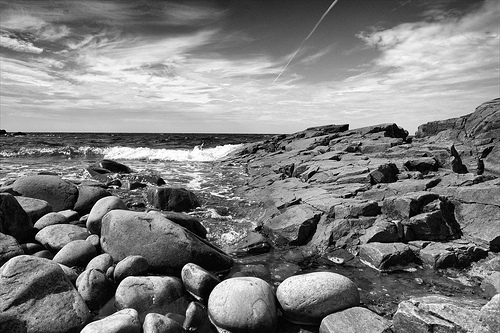 If you're in to landscape photography, then a wide angle lens (around 14mm – 24mm equivalent) can often be useful. 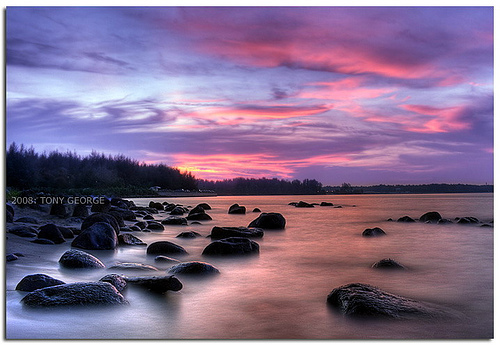 (However, a wide angle is certainly not required for landscape photography). 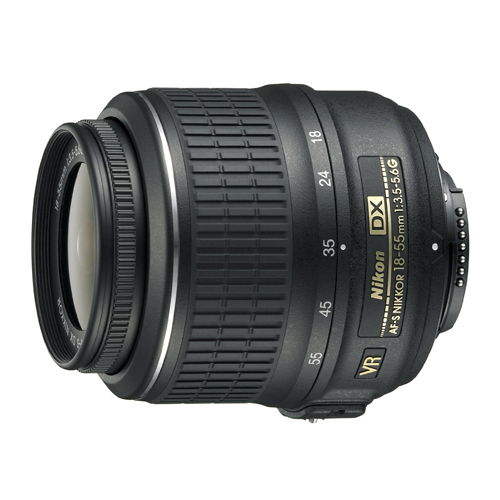 For portrait photography, a lens with a large maximum aperture e.g. 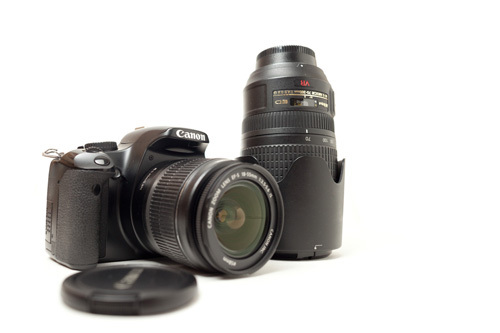 f/1 – f/2 and a medium focal length (around 50mm – 100mm equivalent) often gives good results. Do you really need another lens? The next (or even the first) thing you need to think about is whether you really need a new lens. What is it that your current lens(es) can't do? Is it something that you will be using the new lens for a lot? Even if you think you will be using the new lens a lot for something, are you sure it will get used enough to justify the purchase cost? 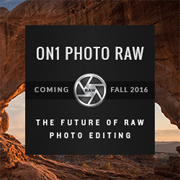 In many cases you can get an idea of how useful a new lens will be before purchasing it. 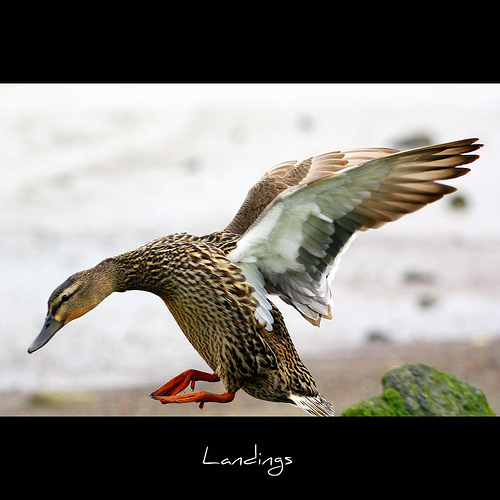 For example, if you think you want a macro lens, first try macro photography using a cheaper method, such as close-up lenses or reversing the lens. Maybe you will find that this suits your needs fine, and there is no need to buy a real macro lens. Maybe you will find that actually you don't enjoy macro photography as much as you thought you would. Or maybe you'll find that you do really enjoy it, and the limitations of the cheaper techniques are becoming annoying – in which case you have made a good case for yourself that a macro lens will indeed be a good purchase. 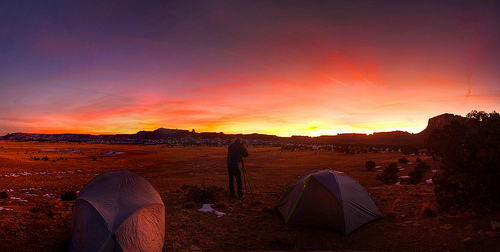 Try stitching together multiple shots with your existing lens to create a wider image. If you find yourself doing this a lot, and the resulting images do not just look like a lot of empty space, then yes, a wide angle lens would be a good purchase. 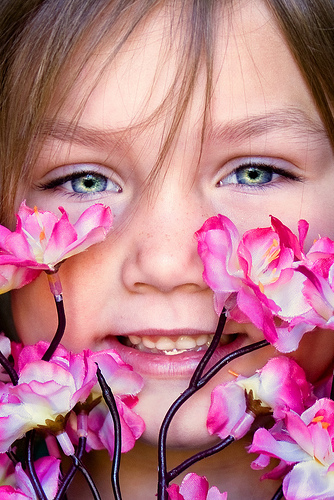 Just try using your existing lens zoomed to around 50mm – 85mm. If the only problem with the resulting images is that the background is not blurred enough (and this problem is bad enough and happening often), then a large maximum aperture portrait lens is worth the purchase. Try using your current equipment, but set the camera's ISO really high, or use something to steady the camera. If you really enjoy shooting at night, but a tripod gets in the way, the high ISO results are just too grainy, and you don't require a large depth of field, then a lens with a large maximum aperture would not be a wasted purchase. Can you get closer to your subject rather than having to use a longer focal length? Particularly with wildlife, learning about the wildlife, using a hide, etc. can get you closer and result in better photos than just shooting from further away with a longer lens. If your camera has a built-in crop or digital zoom mode, use that. (I wouldn't normally advise using digital zoom, but the point here is just to check whether you would really need the longer focal length). If that works well, and you can keep the camera steady enough for sharp shots, then maybe purchasing a real telephoto lens would be a good idea. With all the above suggestions, you need to pretend that your current lens is your new lens. So don't just switch between using your lens normally and then pretending it is the lens you are considering. If you want to switch how you are using the lens, take the lens off your camera, put it back in your bag, take it out again, and then put it back on the camera. This gives a more realistic experience of what it will be like with the new lens, and make you think more keenly about whether it is really needed or not. Another tip, particularly when you are considering an expensive, large, or heavy lens, is to try renting it first. 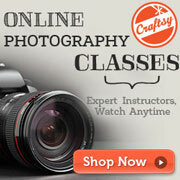 This hands-on experience can be very helpful in helping you decide whether you really need the lens or not. Maybe you'll find that actually it's too heavy for you to carry around very often. Or there could be some other issue such as the autofocus not being fast enough for your needs. Renting first can save you from spending a lot of money and then only finding these issues after making the purchase. 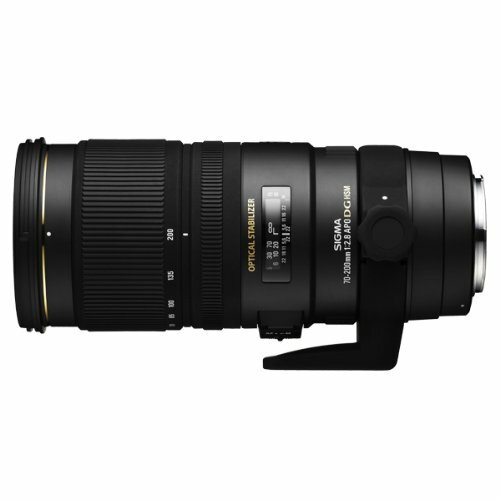 Prime lens or Zoom lens? Some people prefer using fixed focal-length prime lenses, while others prefer the versatility of variable focal-length zoom lenses. Generally prime lenses make up for the lack of zoom by a larger maximum aperture and often (though not always) better image quality. There is no right or wrong when choosing between primes or zooms, it is down to what you prefer working with. If you're not sure whether you'd find working with a prime lens a boon or a hindrance, try setting your current lens to a certain focal length. Tape down the zoom ring, and don't move it. Now try shooting for a day with your lens like this. You might find the fixed focal length makes you think more about your photography, and how to best frame the subject since you have to zoom with your feet . Or you might find it gets in the way and stops you getting shots you would have been able to get if you had been able to zoom. Either way, it should give you an idea of whether spending money on a prime lens would be an investment or waste. This doesn't allow you to go super wide, but a 28mm equivalent focal length is wide enough for most people. This type of lens works well as a general walk around lens. As one of the most versatile lenses, covering landscapes at the wide end to portraits at the long end, little wonder that a lens covering this range is often sold as a kit lens to go with new cameras. A lens with a fast aperture allows you to get dreamy out of focus backgrounds. 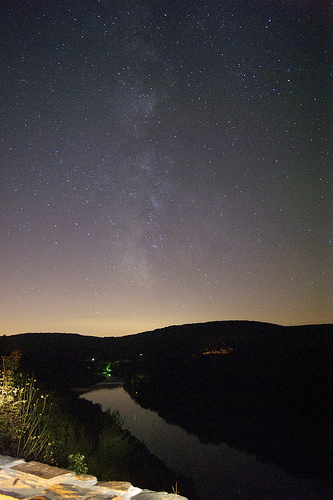 The wide aperture lets in more light, making it suitable for low light work. An equivalent focal length of 50mm or more is good for portraits as it does not distort the subject's features like a wide-angle does. These lenses with apertures of f/1.4 and larger can be quite expensive, but the f/1.8 lenses (particularly the 50mm f/1.8 lenses) offer very good value for money. 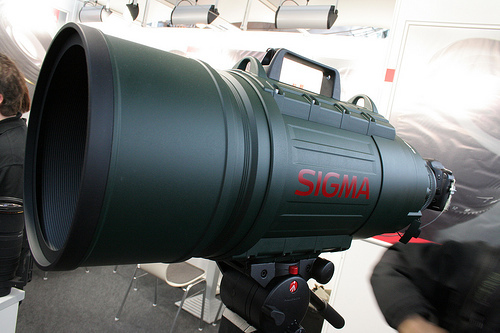 This adds a medium telephoto capablity, suitable for subjects where you can't get really close. 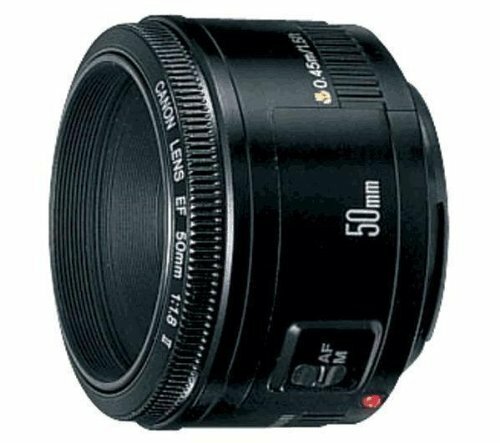 This sort of lens can be good for portraits, shots of pets or children playing, and tamer wildlife, such as birds in the park or animals in the zoo. For some people, instead of purchasing a fast prime lens for portrait work, they may want to consider a 60mm or 90mm macro lens. The aperture of a macro lens will likely be a bit slower than a non-macro lens, but for many people the difference is small enough not to be an issue. 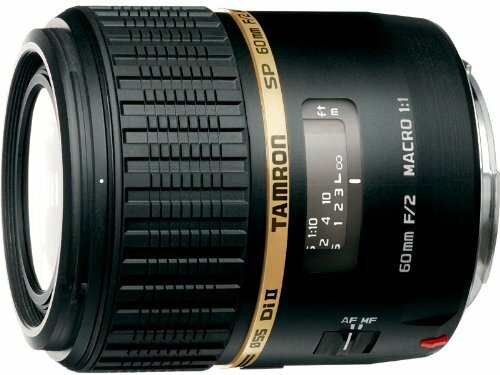 For other people, they may prefer a 150mm or 180mm macro lens rather than a 70-200mm zoom. You loose the zoom benefit, but if you would mostly be using the zoom fully zoomed, then you won't really miss that flexibility. The benefit of getting a macro lens instead is that the single lens can take on two tasks, saving you money and space in your camera bag. Just remember that getting a new lens isn't necessarily what you need to take your photography to the next level. If you are sure that a new lens is what is needed to progress your photography or open up new opportunities for you, then go ahead and purchase (or rent) the lens you need. But for many of us, while spending money on a new lens won't be a complete waste, we could probably just as well spend more time on making the most of what we have now. Tagged with Camera lens, DSLR camera, ILC, Interchangeable lens cameras, Kit lens, Lenses, Prime lens versus zoom lens, What lens should I buy?, What would be a good lens kit?